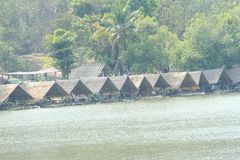 Bamboo rafts at Huay Tueng Tao reservoir in Chiangmai ,Thailand. Close up Bamboo rafts at Huay Tueng Tao reservoir in Chiangmai ,Thailand Lake fountain in the Royal flora garden Chiangmai, Thailand. 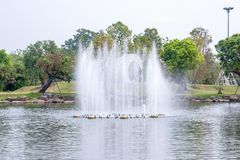 Lake fountain in the Royal flora garden in Chiangmai, Thailand Tree Chiangmai Thailand. Tree in Chiangmai Thailand Thailand`s National Children`s Day - The Photo of a child at a children`s day at Saraphi - Chiangmai. Thailand -13 January 2018. 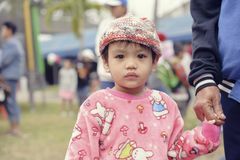 Thailand`s National Children`s Day - The Photo of a child at a children`s day at Saraphi - Chiangmai. Thailand -13 January 2018. Thailand`s National Children`s Day - Children`s Day. 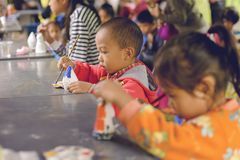 Popular activities is to Coloring for model - Chiangmai. 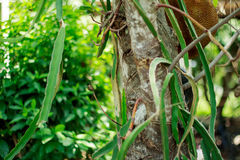 Thailand -13 Janu. 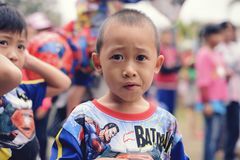 Ary 2018 Thailand`s National Children`s Day - The Photo of a child at a children`s day at Saraphi - Chiangmai. Thailand -13 January 2018. Thailand`s National Children`s Day - Children`s Day. 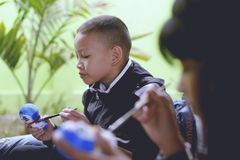 Popular activities is to Coloring for model - Chiangmai. Thailand -13 Janu. 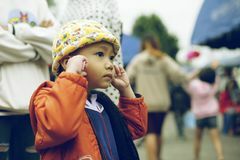 Ary 2018 Thailand`s National Children`s Day - The Photo of a child at a children`s day at Saraphi - Chiangmai. Thailand -13 January 2018.